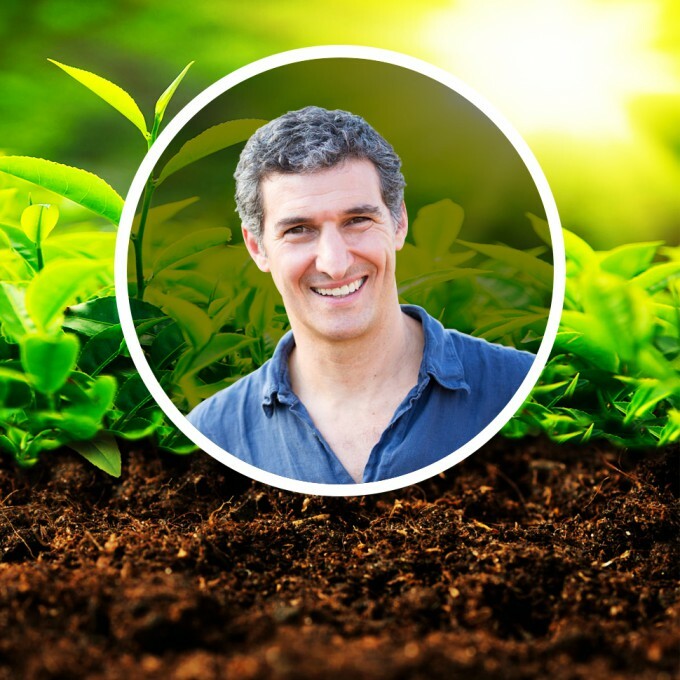 In this interview from Natural Products Expo West 2019, BevNET managing editor Martin Caballero caught up with Honest Tea co-founder Seth Goldman to discuss recent company updates and innovations aimed at growing the brand’s reach with consumers of all ages, plus retail expansion and efforts to improve sustainability. 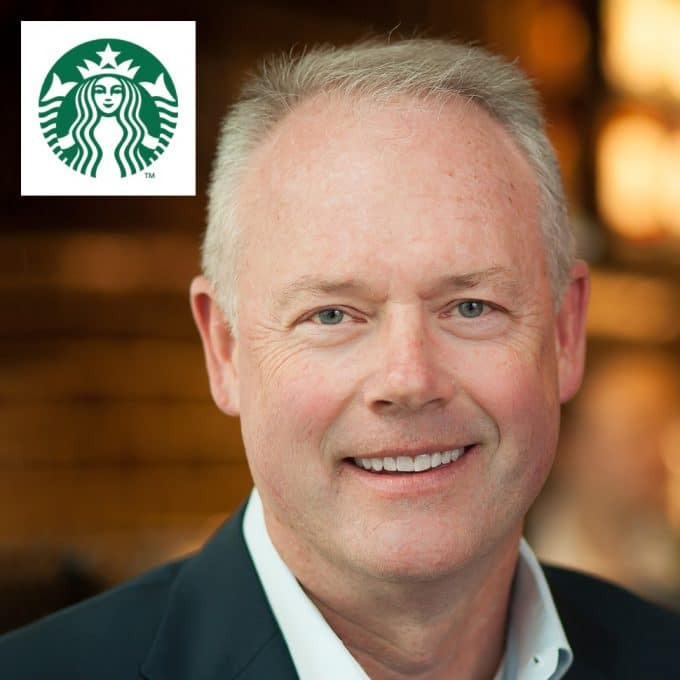 Starbucks CEO Kevin Johnson is scaling back founder and former CEO Howard Schultz’s plans for luxury coffee shops, according to The Wall Street Journal. 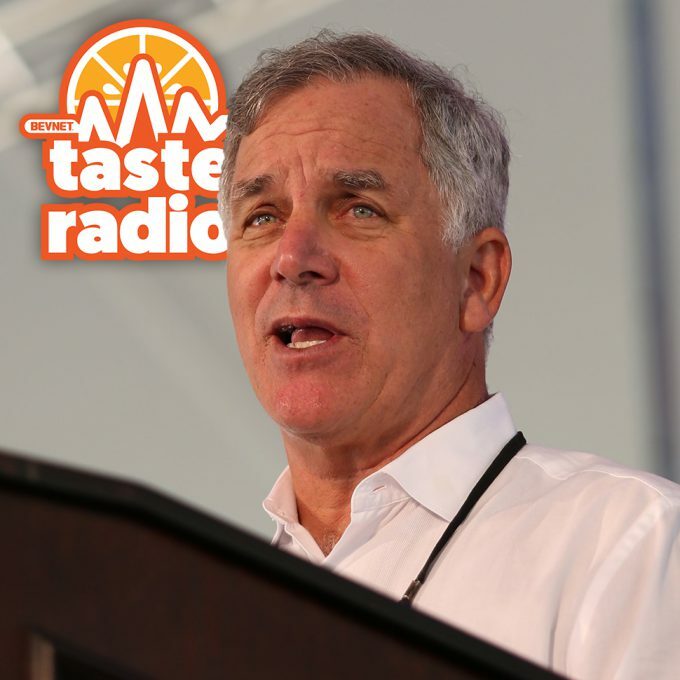 Schultz’s growth strategy included 1,000 Starbucks Reserve cafes selling premium coffee and artisanal bakery items, as well as 30 more locations of its Starbucks Roastery, experience-oriented stores aimed at increasing traffic and improving declining sales. 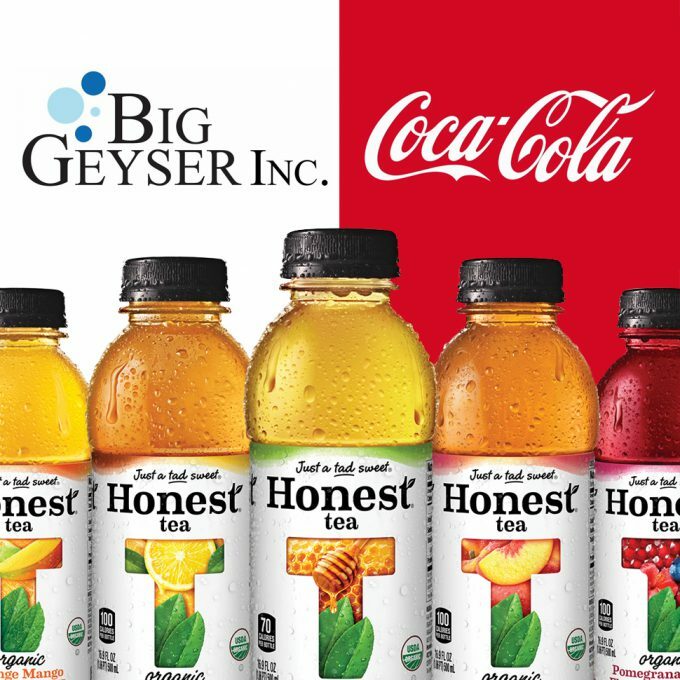 The Coca-Cola Company’s fruitful partnership with one of New York’s powerhouse beverage distributors appears to be ending, as the soda giant confirmed it is pulling Honest Tea, Zico coconut water and Hubert’s Lemonade products from Big Geyser’s DSD network. 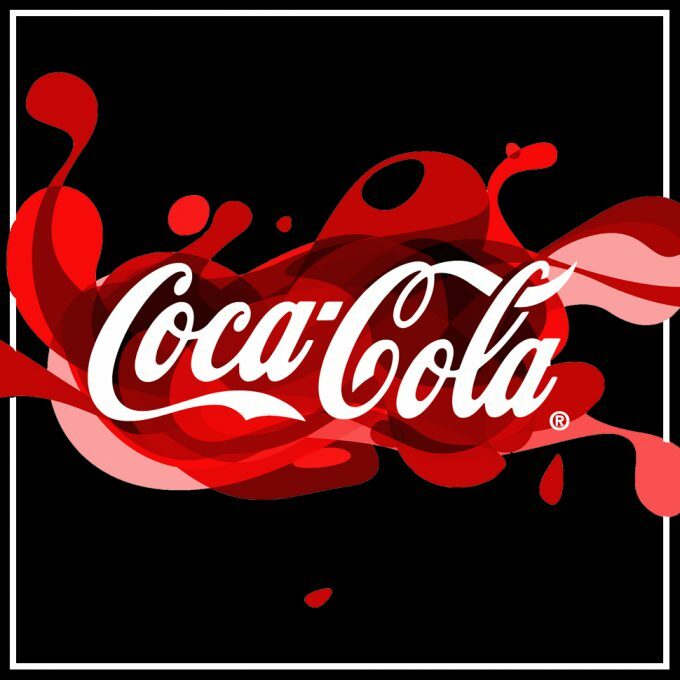 During a conference call with investors today, The Coca-Cola Company reported net revenues of $9.08 billion for Q3, surpassing analysts’ projections of $8.72 billion. 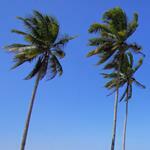 The company also noted that organic growth was up by 4 percent. 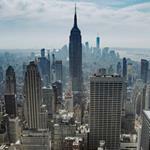 Honest Tea Opens Pop-Ups Across U.S. 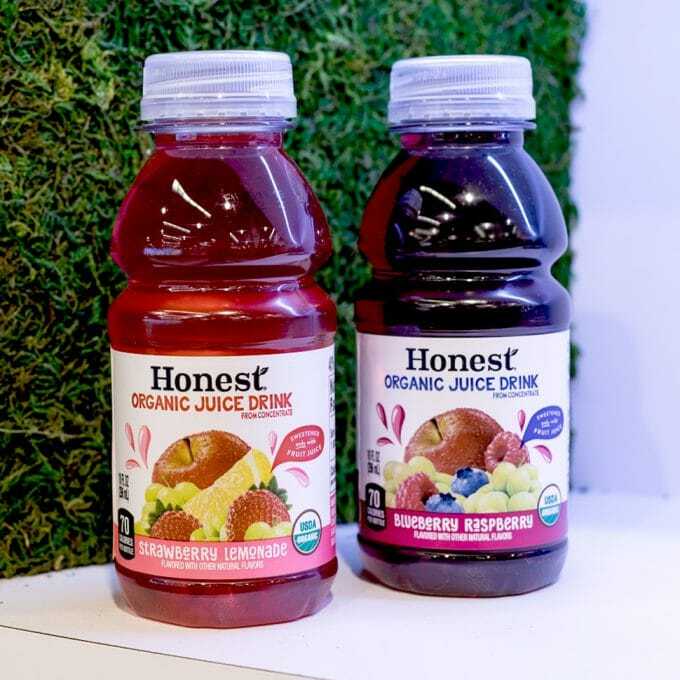 Honest Tea, Inc., the maker of organic bottled teas and organic kids’ juice drinks, is encouraging Americans to take their first step to living a little more honestly by sharing their #RefreshinglyHonest moments on social media or at pop-up locations across the country. 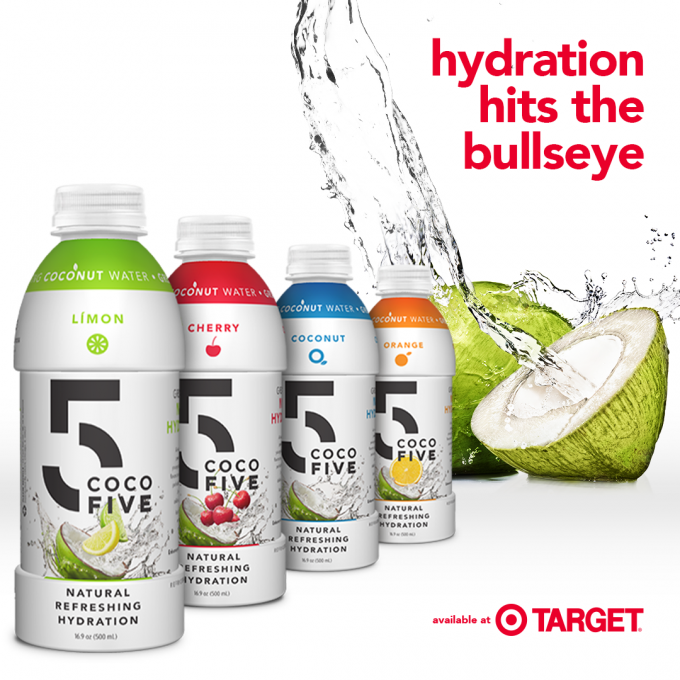 COCO5 today announced new distribution of its all-natural flavored coconut water beverages in 415 Target stores across the U.S. 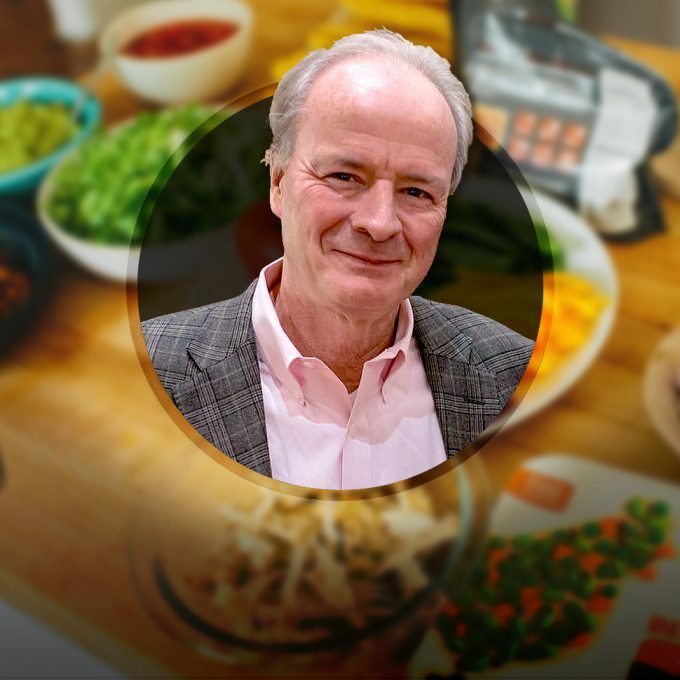 Meanwhile, premium soda and kombucha maker Reed’s, Inc. announced that its Reed’s Ginger Brew products are now available in 1,335 Target stores throughout the country. 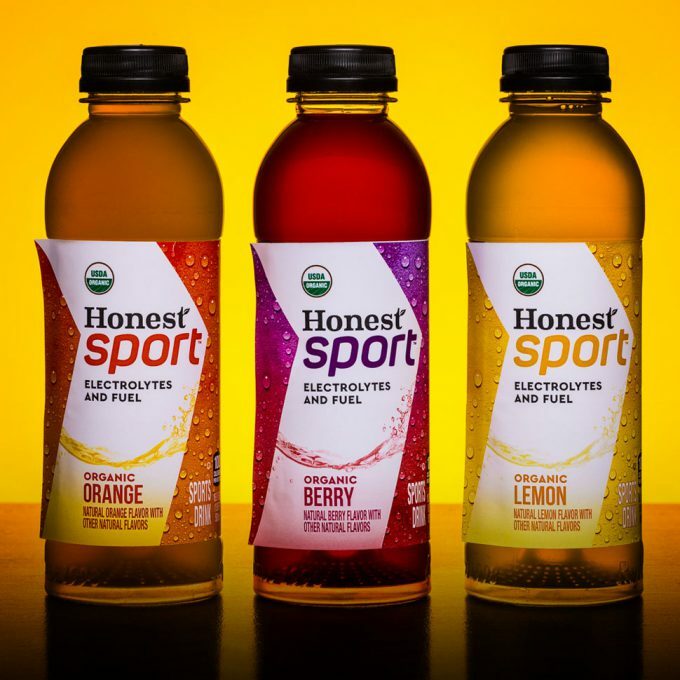 The National Honesty Index is a fun social experiment that tests the honesty of Americans by setting up unmanned racks of Honest beverages offered for $1 on the honor system. 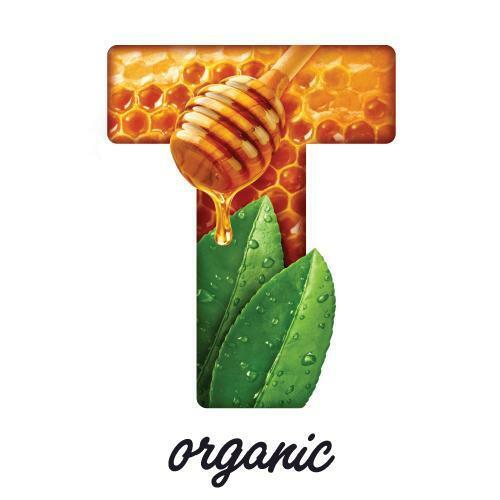 To learn more about The #RefreshinglyHonest Project, or to watch and participate in the sharing of #RefreshinglyHonest stories, visit www.honesttea.com/refreshinglyhonest. 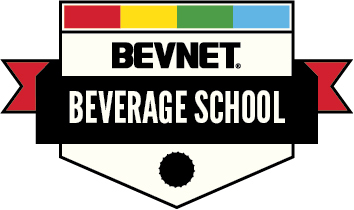 It will be available as a beverage option with the Kid's Meal at no extra charge, in addition to low-fat regular or chocolate milk and fresh-squeezed lemonade. 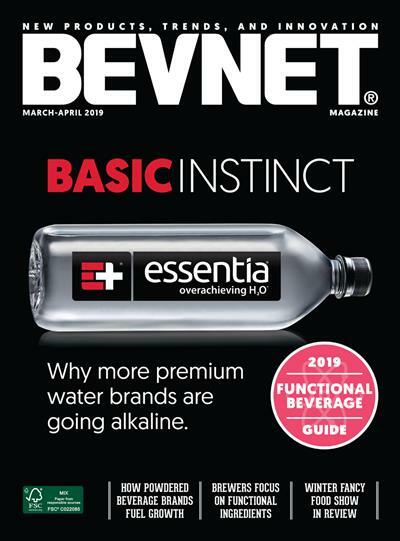 The plan is for Goldman to remain at Honest in an at-large capacity, scouting for new interesting brands for its parent unit, Coke’s Venturing and Emerging Brands group, where he has already helped at least serve as a source of information about Coke for other entrepreneurs who have been purchased by the company. 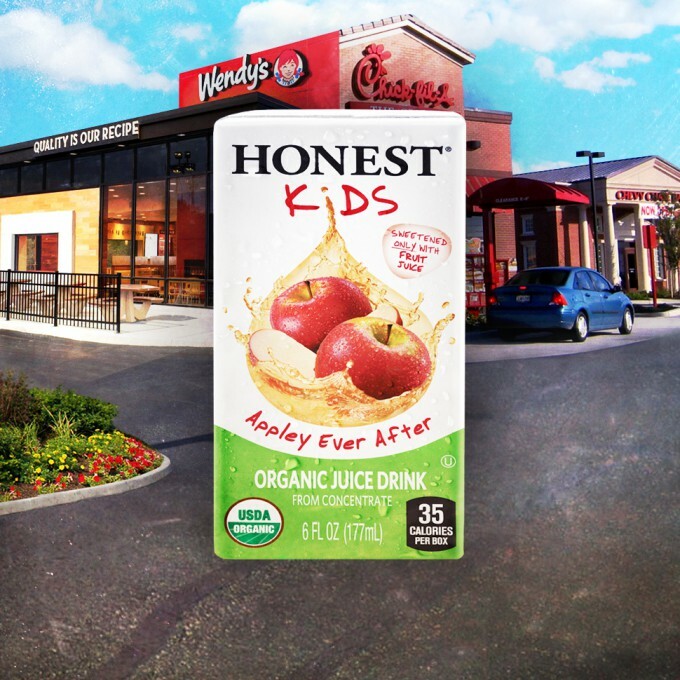 A few months after Honest Tea partnered with Wendy’s to launch a new organic green tea beverage exclusively in the fast food chain, the company’s Honest Kids brand is now being rolled out nationwide at Wendy’s as part of a revamped kid’s meal and is currently available in select Chick-Fil-A stores.